Emma Watson: the new face for Lancome’s Trésor Midnight Rose. Trésor Midnight Rose: a flanker to the 1990 version of Trésor. 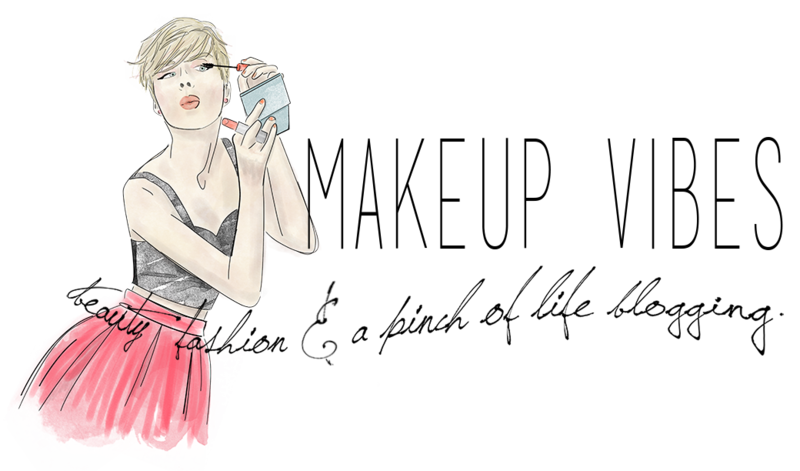 Emma Watson with this scent hopes to capture a night in the most romantic city in the world, Paris. 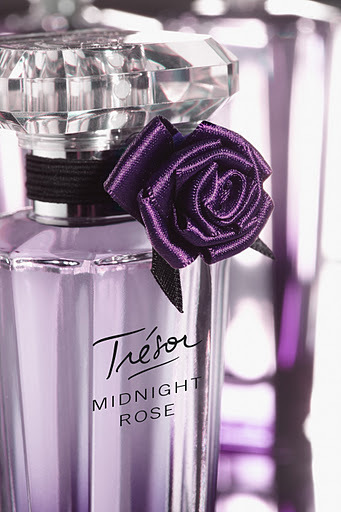 Trésor Midnight Rose seems to be a more gourmand version of the original. The notes include rasberry, pink pepper, jasmine, peony, Virginia ceda, vanilla, musk. As for Emma, she is just gorgeous in the video of the campaign. Enjoy her! Yeap! I have tried a sample and I really liked it!thank you! The advertisement is so cute and romantic!!!! Emma is beautiful as always!! Emma Watso λατρεμένη!!!! τ άρωμα δεν το έχω δοκιμάσει αλλά είμαι σίγουρη πως θα το κάνω σύντομα…….